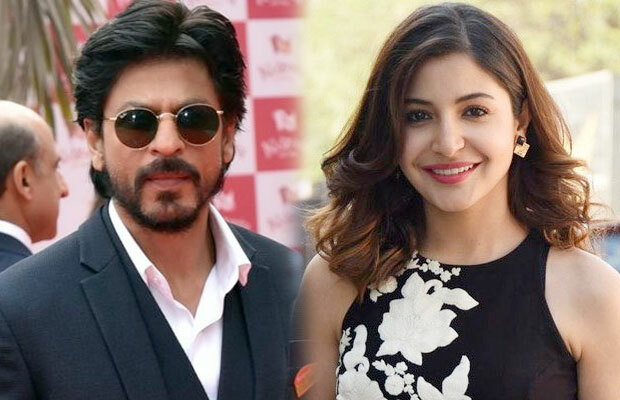 [tps_footer]We recently reported to you about Imtiaz Ali’s upcoming film with Shah Rukh Khan and Anushka Sharma. Anushka, who earlier had avoided talking about the film, has finally given her statement confirming her part in the film. Next articleSalman Khan’s Sultan Turns Out To Be The Longest Film He Has Ever Done!